Also in 2009 the ballet Dyad 1909 premiered with a score composed by Ólafur. Choreographed by Wayne McGregor and performed by Wayne McGregor Random Dance, the ballet was inspired by Ernest Shackleton's Nimrod expedition to the South Pole in 1909. His third album, and the first to be released through his new partnership with Universal Music's Mercury Classics imprint, is titled For now I am winter and planned for international release in February 2013. Expanding on his previous work the new album will feature a full orchestra and - for the first time - introduce vocals to his soundworld. 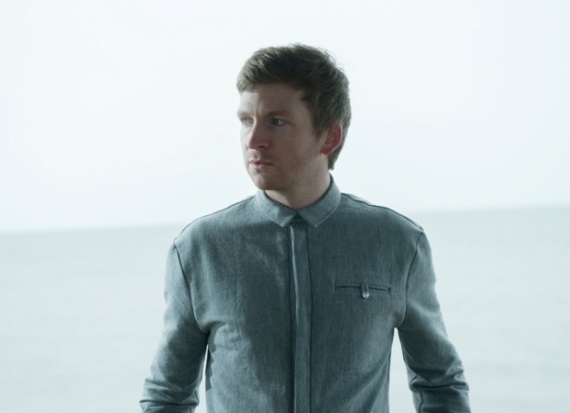 Icelandic singer Arnór Dan is to be heard on four tracks of the album.